Since you could be almost anywhere else with one click, there's probably an unhappy reason you just landed on a physio clinic's webpage. We'd love to help you get back to better things— to researching dream vacations and weekend event listings. 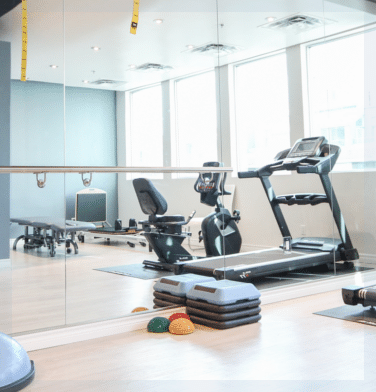 At Midtown we are proud of our reputation for helping people move better, feel better, and live better after a wide variety of accidents, sports injuries, orthopedic conditions and disorders. 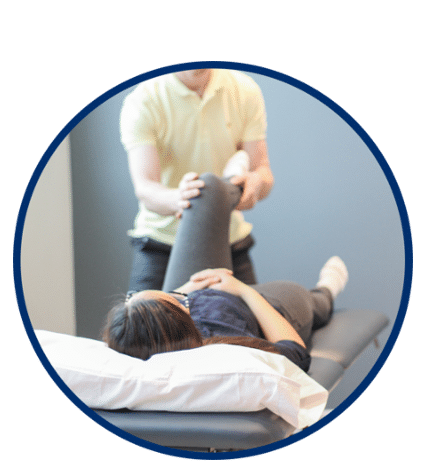 Our clinic is at the heart of Yonge & St Clair, where you'll work with one of our brilliant physiotherapists to get back doing what you love. With one more click you can book your first visit online. Drop by. 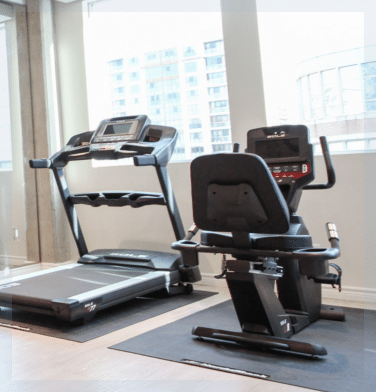 Or call and talk with Shalini to find out if physio, and Midtown, is right for you. Advanced manual therapy, therapeutic exercise, soft tissue release; we have the tools and craft for your recovery. 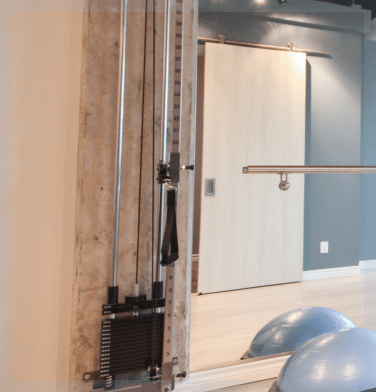 Improve your mobility, strength and stability before your knee or hip replacement, or any other surgeries. Your journey to stronger bones starts with another glass of milk and our too-fit-to-fracture exercise program. Appointments available outside our fixed hours; we are always happy to make room.